Kara is a design researcher specializing in Evidenced-based Design, user experience and human interaction within the built environment. Combined with her experience as a practicing interior designer, Kara brings to her projects a unique and diverse perspective linking design and research. Kara is part of HGA’s Research Collaborative where she spearheads research initiatives across all disciplines firm-wide. 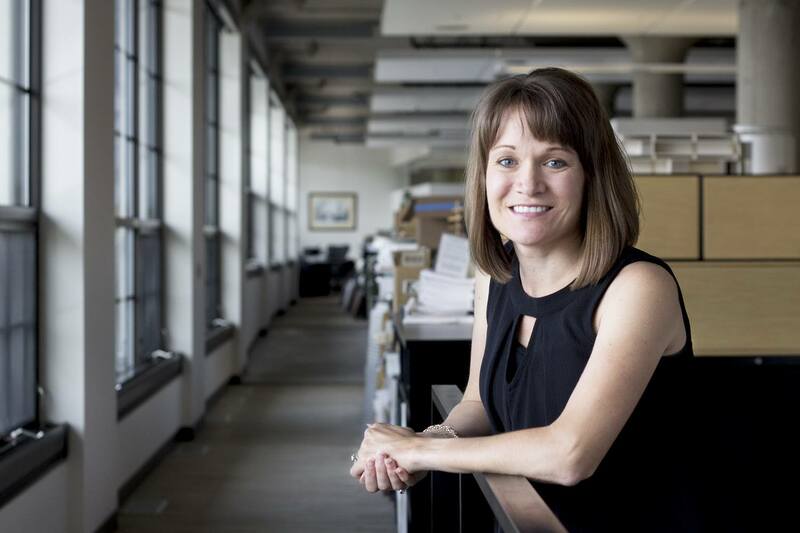 Kara has authored articles and is a frequent speaker on research topics including Evidence-based and sustainable design, the patient experience and interior design. Using my research, designers create environments that positively impact experiences and outcomes.